Our bartenders know a thing or two about cocktail culture. Classic cocktails rule, and no one stirs a martini like Hy’s. 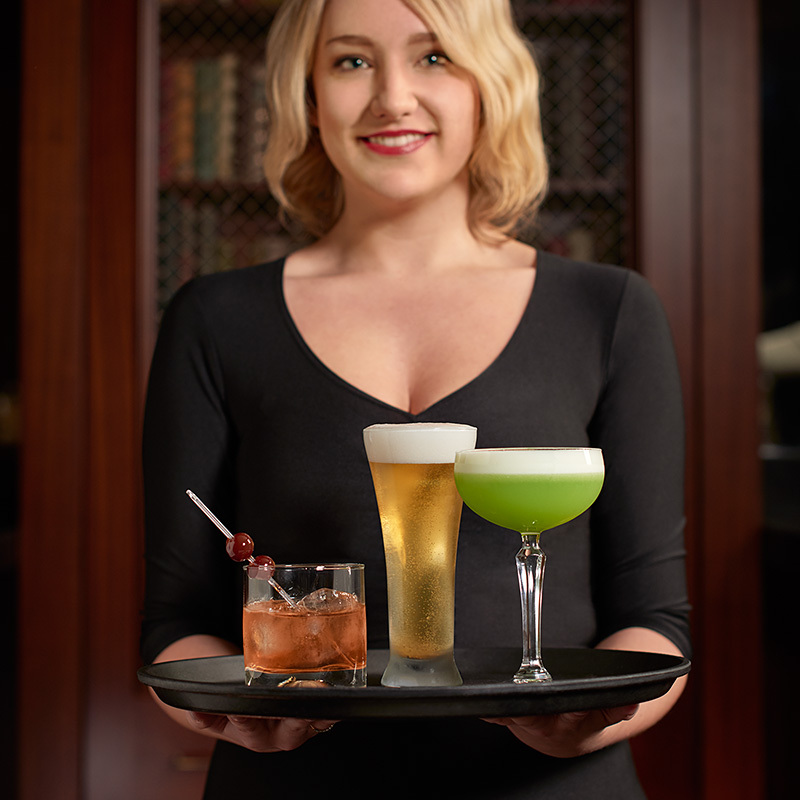 But our talented bar team takes equal pride in showcasing the latest in modern cocktail craft and mixology. A perfectly crafted cocktail is equal parts expert technique and quality ingredients. Hy’s uses only premium brands to create classic cocktails that respect the integrity of the recipe and the vision of the creator. 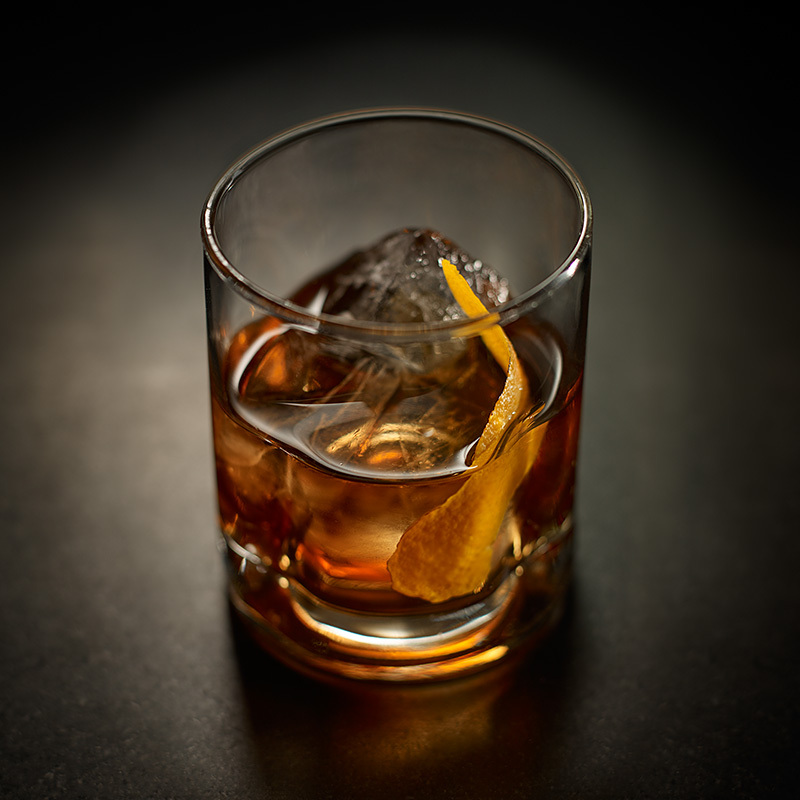 Precise measurement and careful execution allow the harmony of spirits in a Sazerac or Old Fashioned to shine through. Hy’s may not have invented the classics, but we make them like no one else. 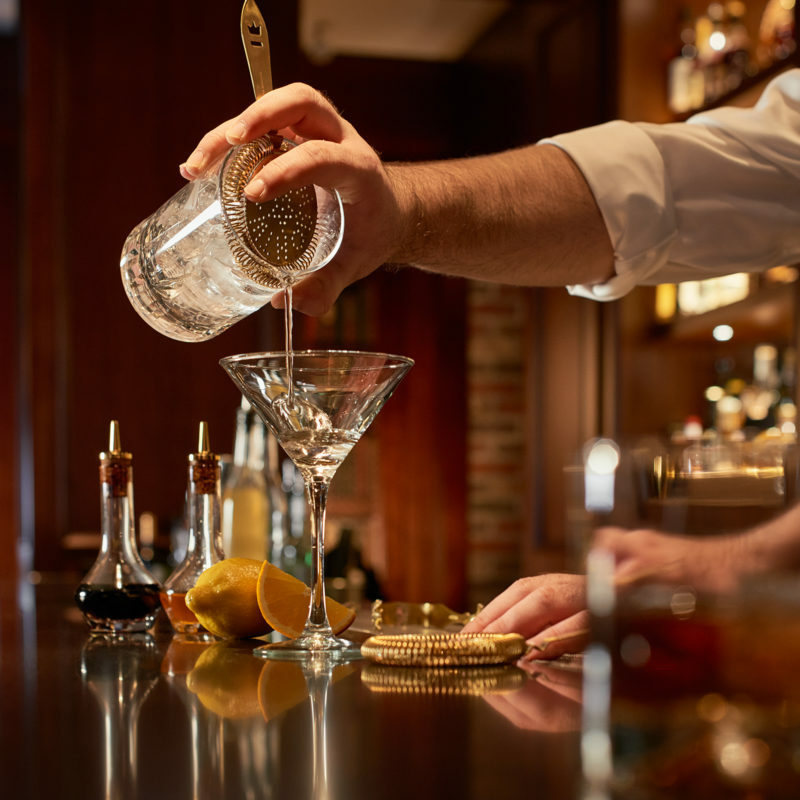 There are exciting new ingredients and tools in the marketplace that have truly raised the bar in cocktail culture. Craft cocktails, or those made with small batch spirits, fresh organics and unique botanicals, can be enjoyed alone, or beside a fine meal. At Hy’s we have a wide range of delicious, proprietary cocktails that are truly irresistible. An award winning wine list, carefully curated selection of local and imported beers, and perfect cocktails guarantee a libation for every taste. With Chef’s special bites and selected appetizers to accompany, unwinding at Hy’s will be the happiest hour of the day. We are creative with cocktails and dedicated to creating the most delicious drinks in the coolest surroundings. Here is just a taste of what you can look forward to trying. Concoct whatever excuse you need. Your choice of Canadian Club Chairman’s Select 100% rye or Jim Beam Black bourbon, Angostura bitters, orange and lemon ribbons. Your choice of Canadian Club Chairman’s Select 100% rye or Jim Beam Black bourbon, Cinzano rosso, Angostura bitters. Jim Beam Black bourbon, Campari, Cinzano rosso. Canadian Club Chairman’s Select 100% rye, Courvoisier VS cognac, Absinthe, Peychaud’s bitters. Canadian Club Chairman’s Select 100% rye, Hennessy VS cognac, Cinzano rosso, Angostura bitters. Gosling’s Black Seal rum, Fentimans ginger beer, lime juice. 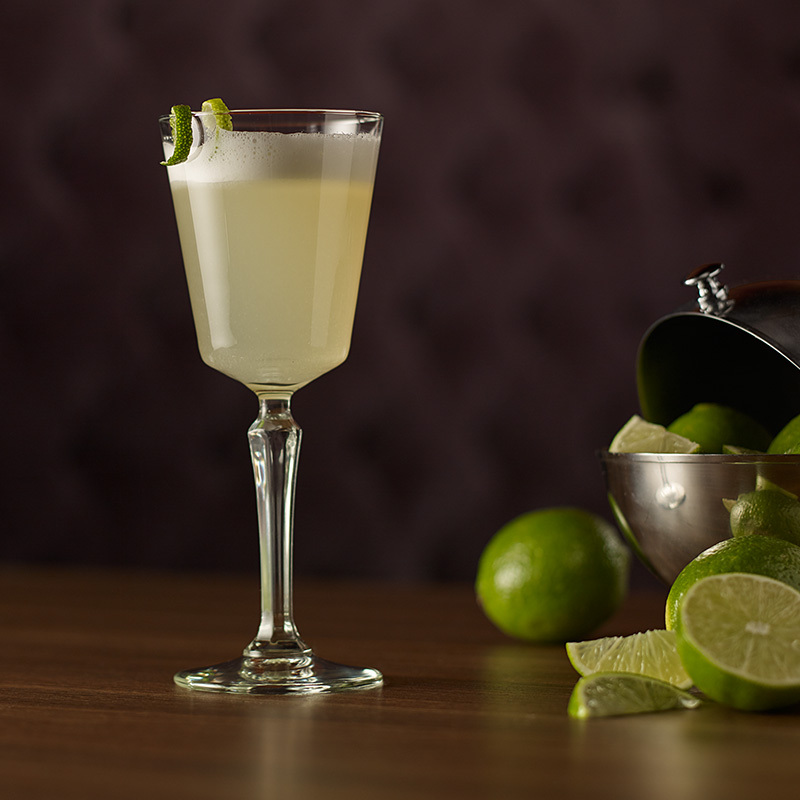 Bacardi Silver rum, Luxardo Maraschino, lime and grapefruit juices. Bacardi Amber and Black rum, Cointreau, orgeat, lime juice. Courvoisier VS Cognac, Cointreau, lemon juice. Bombay Sapphire gin, Campari, Cinzano rosso. Our sommeliers seek out big labels and unique, boutique producers, with the goal of providing interesting and eclectic selections from around the world. Whatever the occasion, there’s a great bottle waiting to be uncorked.